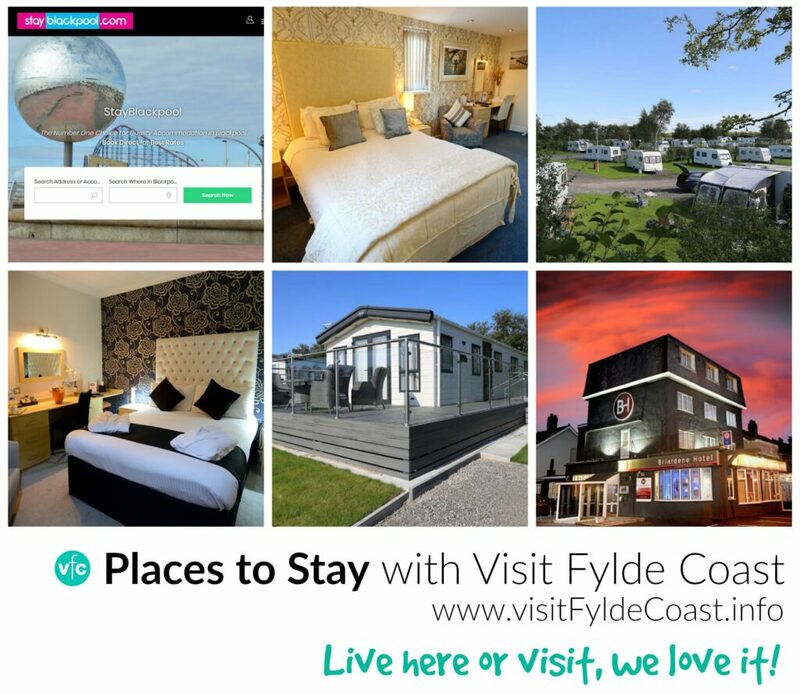 For your next break, look at places to stay in Cleveleys for a family friendly holiday for everyone. 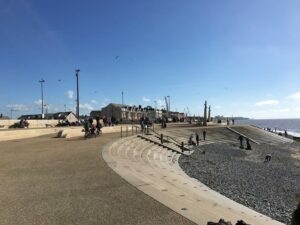 Cleveleys is a great place to visit for a day or a longer break. There are plenty of accommodation choices in the area. It’s not only a beautiful place to stay, it’s a great base from which to explore. Visit the seaside towns of Lytham and St Annes, Fleetwood, Blackpool and the nearby market town of Poulton. The Briardene Hotel is the perfect place to go in Cleveleys for a warm welcome. It’s a family run hotel with a fantastic restaurant where you’re promised a great stay. Take Fido with you everywhere you go? 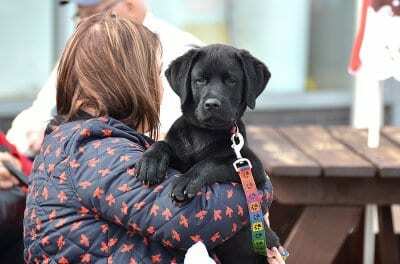 You’ll be interested in our list of dog friendly places in Cleveleys. Eastham Hall Holiday Park is a secluded, tranquil park in beautiful rural surroundings, located 1½ miles from Lytham.  The Snaptrip website lets you easily find self catering holiday home lets on the Fylde Coast.